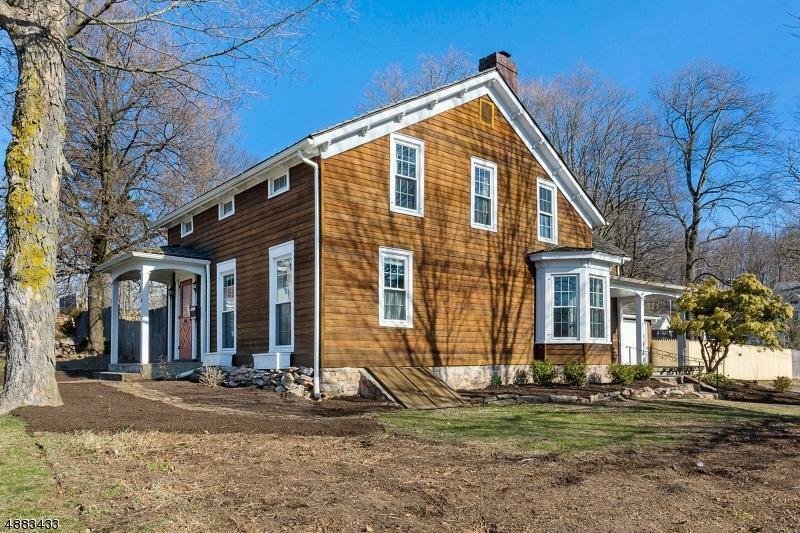 This 1756 colonial with 1830 addition has been faithfully restored in 2000 to present. Known as "The Tavern," it was a well-visited tavern during the Revolution. 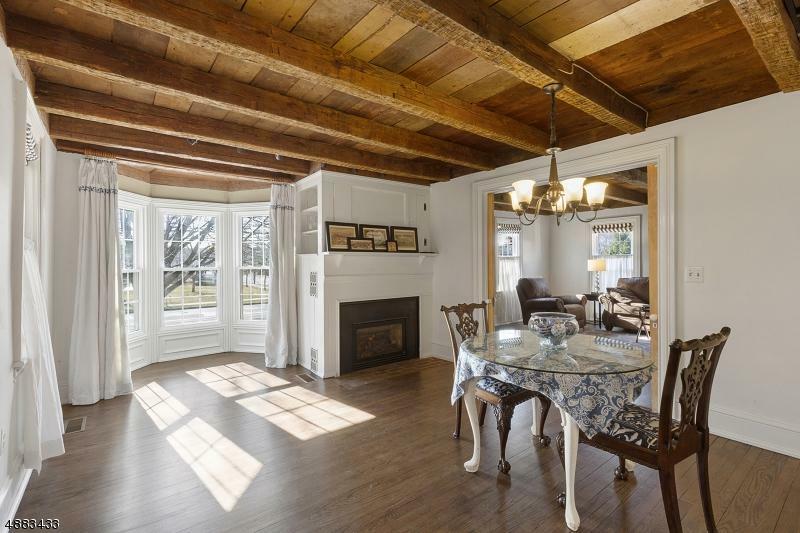 A charming home retaining early period features including exposed beam ceilings, wide-plank wood floors, and cooking fireplace. 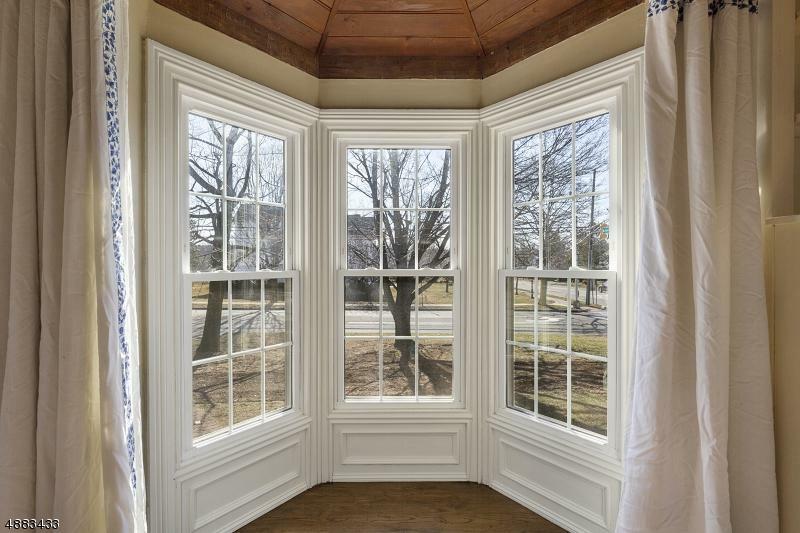 Formal dining room with elegant bay window alcove with additional brick fireplace. Pocket doors open to large living room. Beautifully finished HW floors. Modern amenities incl 2-Zone CA, Quartz counter tops, new appliances, newer windows. Wood privacy fence surrounds multi-tier rear yard with 3 patios, Hessian-built walls, garden pergola on approx. acre of well-manicured property, ideal for outdoor enjoyment. 2 bedrooms, full bath above Tavern room. 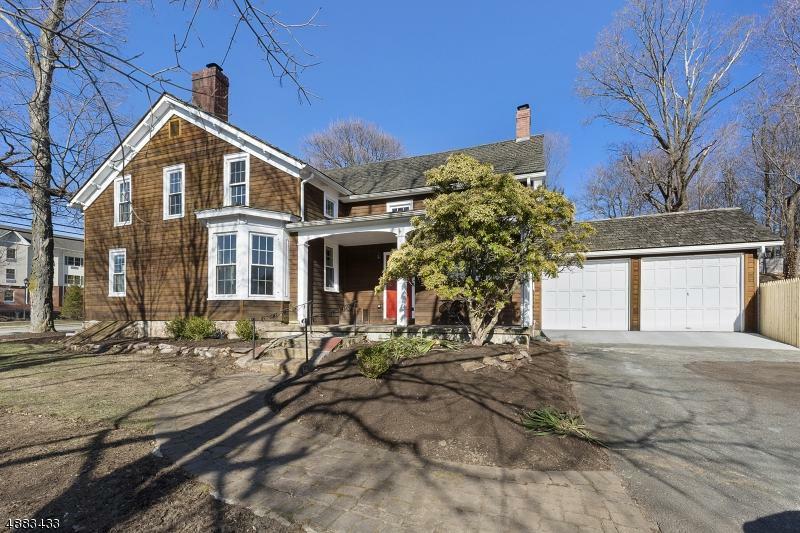 Addition includes gracious foyer, 2-3 bedrooms and full bath.